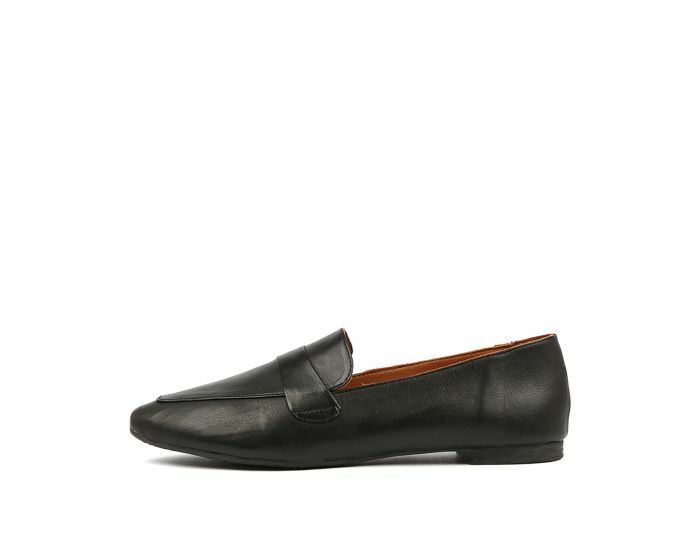 This ladylike loafer is the epitome of luxurious styling. Rendered in buttery soft European leather, this shoe has all the elements of a classic style in a more minimal form. Pair it with anything from tailored pants to swishy skirts for an elegant seasonal look.